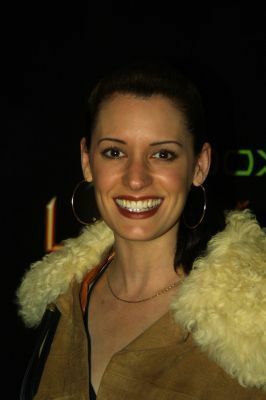 Paget Brewster at Launch Party for XBox Live. . Wallpaper and background images in the Paget Brewster club tagged: paget brewster xbox party 2002.